The Sumners: Life and Times: Family pictures! 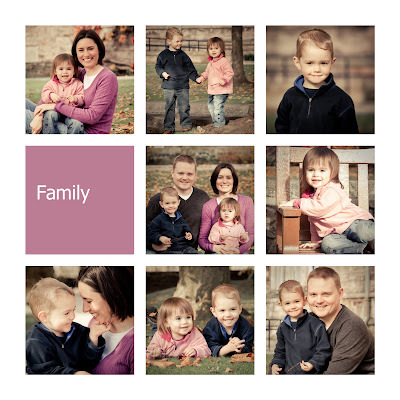 A friend here in Aberdeen took some great pictures of our family on campus last week. Aren't these terrific? I was very pleased that she was able to capture Abigail and Joshua so well! These are really nice pictures. I like your haircut too! Very cute. Those are go great! I really love the one of you and Joshua.